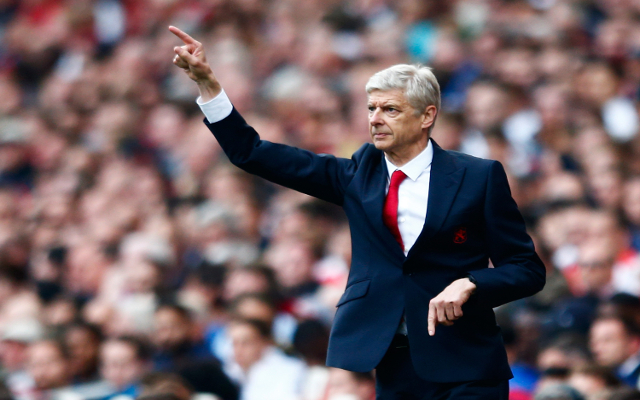 Thursday’s biggest Arsenal news and transfer rumour roundup. 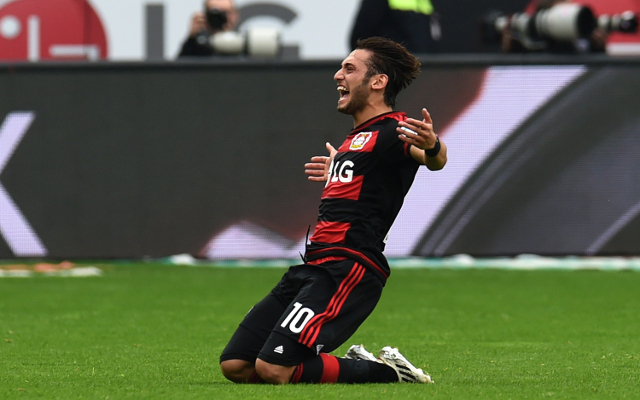 Arsenal and Manchester United will have to pay at least £29m if they want Bayer Leverkusen’s 21-year-old Turkey midfielder Hakan Calhanoglu, who has also been linked with Atletico Madrid and Barcelona, the Daily Express reports. 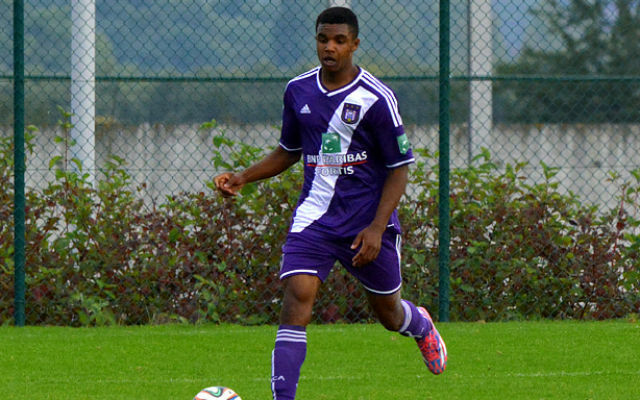 Anderlecht youngster Aaron Leya Iseka, 18, is set to be Arsenal’s number one target for the January transfer window, the Daily Star reports. The striker has impressed in the youth ranks of the Belgian outfit and is now on Arsene Wenger’s radar. Arsene Wenger is responsible for Arsenal ‘s injury problems, according to Dutch fitness coach Raymond Verheijen, the Daily Mirror reports. The Gunners lost both Theo Walcott and Alex Oxlade-Chamberlain in their mid week defeat at Sheffield Wednesday , meaning they now have eight players out injured. 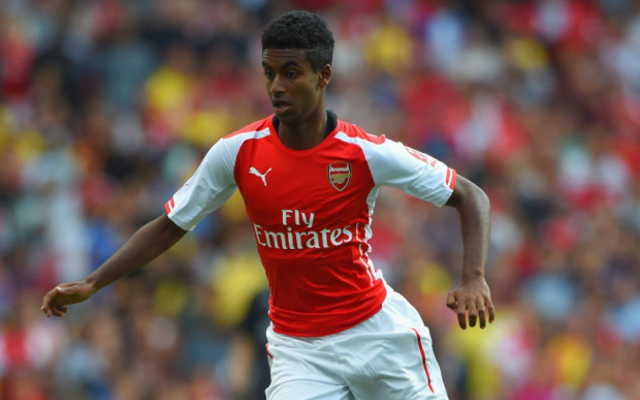 Arsenal will meet in November to discuss the future of loaned-out youngster Gedion Zelalem and other players ahead of the January transfer window, according to the Metro. The 18-year-old, currently with Rangers for the first half of the season, is considered one of the biggest talents at the Emirates Stadium, and former academy director Liam Brady admits he could stay on with the Scottish giants.